GUATEMALA CITY – Zuo is expanding its Gallery Division into Central and South America with the opening of its first Zuo Gallery in Guatemala City. 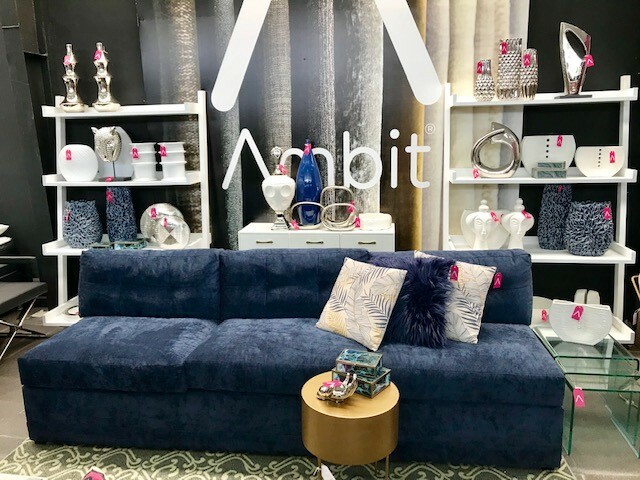 The newest gallery, launched at Ambit, a local Guatemala-based retailer whose focus was previously on the mattress industry, features Zuo furniture and home décor displayed in fashionable vignettes. Ambit’s gallery was created by Zuo’s Gallery Division, which focuses on creating customized action plans for Zuo’s retail partners. 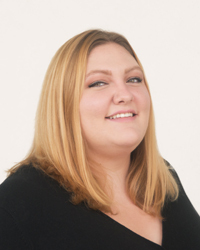 The division, led by John Perez, Zuo’s visual merchandising director, works directly with retailers to create everything from single to multi-phase merchandising plans and even full-scale brand evolutions. “ZUO Gallery first launched as a collaborative concept to help our retail partners individualize themselves,” said Zuo’s CEO Luis Ruesga. “Beginning with lighting displays and easy to implement furniture vignettes, we now offer Zuo décor displays and gallery packages so that each of our retailers can create a one-of-kind marketplace that speaks to their own brand image. Assistance from Zuo’s Gallery Division is available to both individual retail stores and larger chains. Zuo will be exhibiting at showroom D-502 in the International Home Furnishings Center during High Point Market, April 6-10.